Minimum 20 Waves hours. 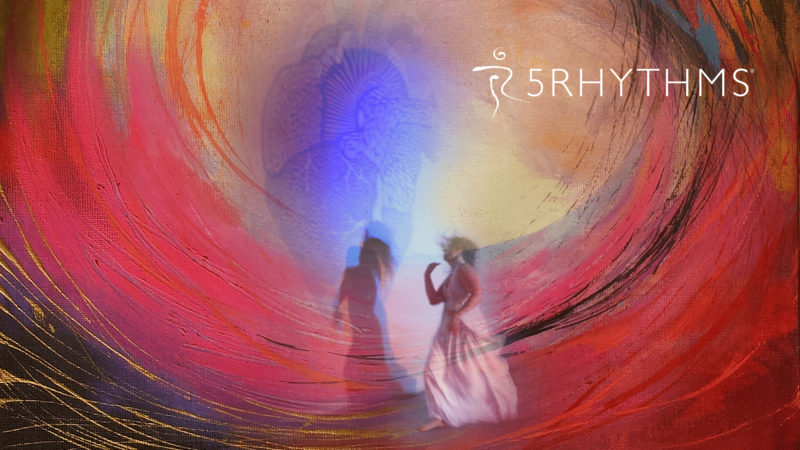 This workshop counts towards future 5Rhythms® trainings as a 5 days Heartbeat. Workshop prices: Full price is 340 Euro, early booking price until 20th of August is 290 Euro Working price is 190 Euro. There is 20% discount for 5Rhythms teachers and Space Holders. There are also a few places in a very simple accommodation, some minutes walk from the hotel and dancing space. Double room incl. full board 200€. You can choose vegetarian or meat option each day. Vegan and gluten free meals are possible! The Friedrichshof hotel and dancing space is located in the midst of a beautiful 25ha area, 60 km south east of Vienna and 6 km from famous Lake Neusiedl. We will enjoy high level standard accommodation, delicious food, sauna and rich nature around. We will organize a shuttle from Vienna Airport and there are taxis from the closest train stations.